EVENT DATE: Sunday, February 2, 2:00-4:00 p.m. Neighborhood hub reDiscover Center hosts a fun workshop making candles and candle holders. 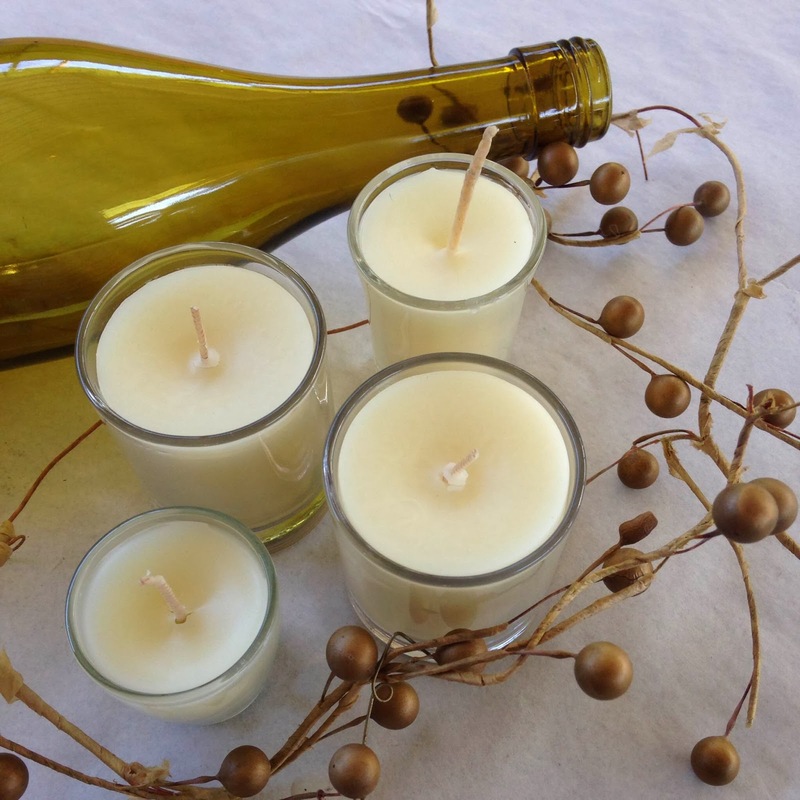 A Transition Mar Vista/Venice instructor will help you learn how to make your own beeswax candles poured into found containers like shot glasses and jam jars. Wine bottles will be upcycled into hurricane candle holders. We'll provide all the tools and supplies, but if you have a special small container (jam jar, tin, sherry glass, teacup) that you'd like to use, bring it along! Cost: $15 per person or $20 for one adult and one child (age 7 and older) to make two candles and a hurricane candle holder . Special thanks to Soaptopia for the donation of wax and candle making supplies!